What would happen if every deity from every religion appeared on Earth at the same time? 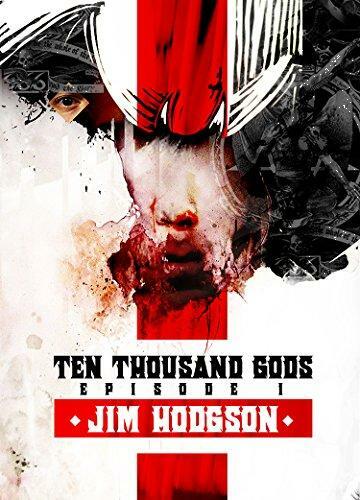 Chaos, mortal peril, and reality-show-style clashes between gods? Oh yeah. Duty calls reporter Phineas Sealby to make sense of it all, but duty's going to have to wait. Phineas gets dumped by the love of his life and fired on the same day. Great. Now what? If he has any hope of getting his job and the love of his life back, he must contact and interview the one god no one has seen yet. The god has to exist. He just has to. And Phineas has to find him. There's just one problem: that god is Satan. Come along on a paradoxical, bizarre journey literally to Hell and back with possessed cell phones, accidental intimate photos, and a small man with a gross beard in ... 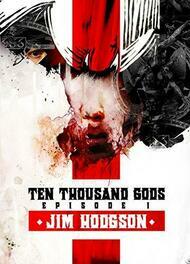 Ten Thousand Gods.